If you love our Graphical Sage Green CV template but you're not keen on, well, the sage green - then this brand new fresh version is for you. It's far more printer friendly if you don't have a colour printer, and has a fresher, cleaner look, while retaining the cute icons and fantastic font of the previous design. Make sure you click the link to download the Masterplan font - otherwise your template won't look anything like it should. Free creative black and white CV template (MS Word)	Overall rating:	4.4	out of 5 based on 30	reviews. 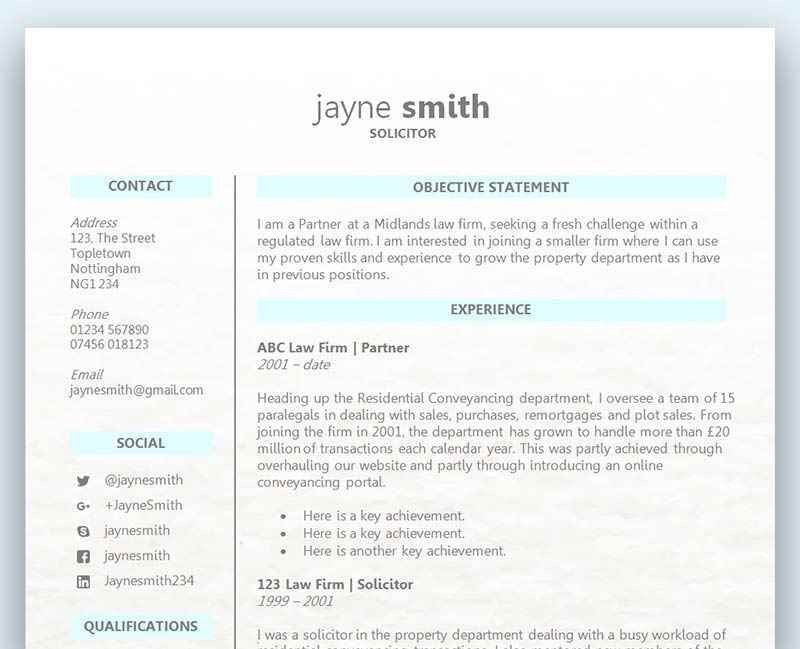 We've redesigned our popular Sage Green graphical CV template to give it a fresh new look for 2016. Out with the green and in with mono - simple, clean and yet just enough pizzazz to be the perfect choice for a creative type role. The fantastic Masterplan font really makes an impact, and the icons help separate your information in a stylish way. Make sure you have the Masterplan font installed before you download and edit your CV template - there's a link to it above. This is one of our most popular CV templates amongst creative folk – we hope you like the overhaul of this fantastic design! 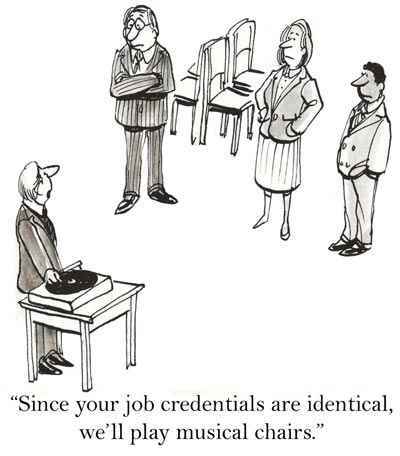 There could be any number of reasons why your CV didn’t quite make the cut, and the only way to find out is to ask the employer for feedback. However, you want to make sure you approach the employer in the right manner so you don’t get a generic answer – detailed feedback is what you’re always after if you want to make improvements to your CV. How you frame your questions is going to determine what type of response you get – if any! You don’t want to be too direct and if you choose to simply ask the employer why you didn’t get an interview, you could find that they are not very willing to give you the constructive feedback you’re looking for. Was there any key qualifications, skills or work experience missing from my CV which would have helped my application? Are my references strong enough? Could you please provide any specific feedback on how I could improve my CV and/or covering letter? These types of questions are subtle and much more likely to get a response. Also, don’t ask too many questions, but certainly ask more than one as you want to get as much feedback as possible but without requesting too much of their time. Some employers are happy to provide feedback and expect this as part of the hiring process, but some don’t and for whatever reason may be reluctant to part this wisdom. Typically it would be because of the amount of people applying and potentially requesting feedback, and it’s fair to assume that the hiring manager is extremely busy with this process. If you want to request feedback then we would recommend sending an e-mail first of all, and then consider a telephone call if you don’t hear anything for a length of time. Within the e-mail you should pose your questions as well as ask the hiring manager how they would like to respond. Suggest either replying to your e-mail or if they could call you or be happy to accept a call. It’s impossible to know how the manager would like to provide this feedback so it’s always best to leave it up to them. Hi ! first of all bundle of thanks for such a beautiful and nice template. I have an issue, i am using this template to develop my CV but my content is more then a single page. now when i keep adding my data CV does not brake to next page its keep in same box and data starts adding. can you guide me how i can brake it to next page ? Bundle of thanks in advance.